Posted in News, under South America. Tagged with Brazil, Embassy English, STB, Study Group. 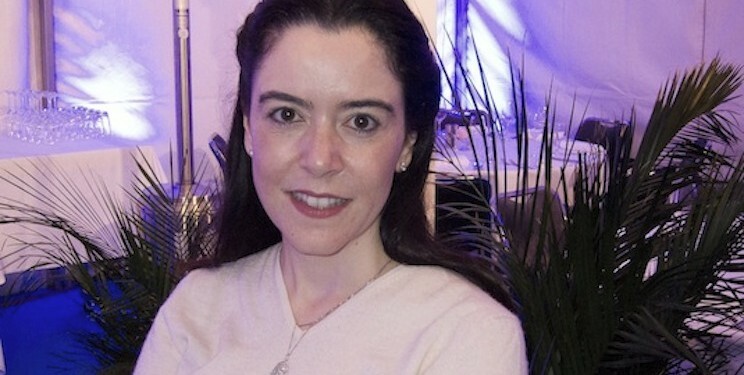 The second big hiring news of the week is that major ELT player Embassy English, part of Study Group, has announced the appointment of Santuza Bicalho, former CEO of major agency chain STB in Brazil, to head up its global sales division. "Great delivery will be super important for Embassy"
Based in Brazil, Bicalho will oversee global agent sales for Embassy English reporting to Jean Vernor, Managing Director of Embassy English. She will also join the Study Group Senior Leadership Team. She told The PIE News that she was ready for a new challenge and “wanted to go global”. She added that her experience running a 72-office agency network meant she knew she could contribute a lot to Embassy’s development. Bicalho has also served as Chairman and Treasurer of the Association of Language Travel Organizations (ALTO).